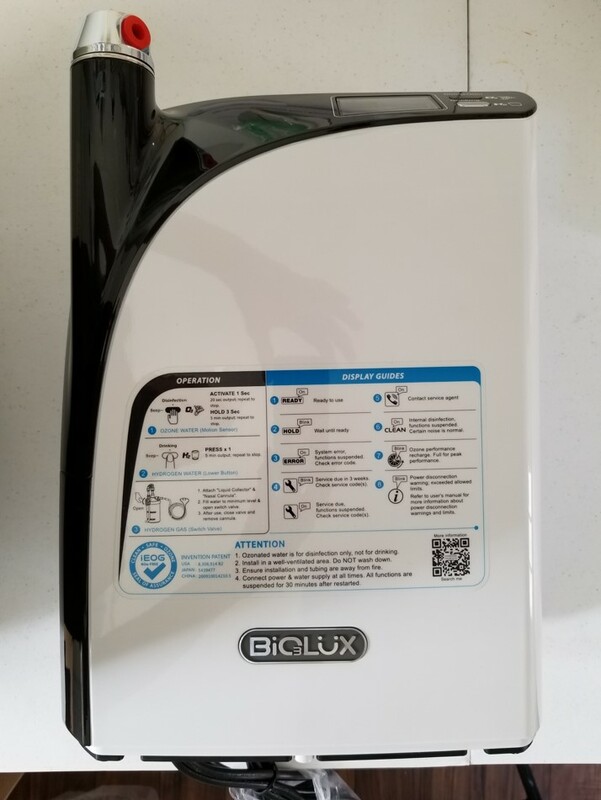 The Biolux dual Hydrogen Fountain and ozonated water generator is desiged for home use. Ozone is the most effective agent for hand washing, surface disinfection, and item disinfection available, effective on pacifiers, C PAP masks and hoses, kitchen utensels, drinking glasses etc. A growing concern among the medical profession is residual pesticides and insecticides on fruits and vegetables. In a matter of seconds residuals are rendered harmless. Also equally effective in decontaminating and eliminating odors on fish, poultry, and other meats.